More and more companies are realizing that white hat hackers are essential to the safety of their data and networks. Exploit this desperate need by becoming a white hat hacker yourself, and finally getting the salary of your dreams. 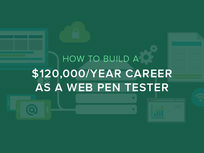 This course is the perfect introduction to the skills every white hat hacker needs to succeed. From hacking techniques and penetration testing to cryptography, you'll gain the knowledge to protect any computer or network by course's end. Follow along w/ real-life situational labs based on real environments. Gabriel Avramescu is a Senior Information Security Consultant and IT Trainer. He works on an Internet security team focused on ethical hacking - deliberately and purposefully challenging the IT security assumptions, strategies, and methods of protecting vital assets and information by emulating an adversary. For more details on this course and instructor, click here. This course is hosted by StackSkills, the premier eLearning destination for discovering top-shelf courses on everything from coding—to business—to fitness, and beyond! Any modern day network and security professional is obligated to be well-versed in cloud technology. 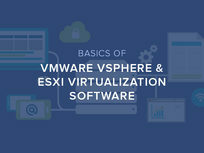 This course will get you up to speed on virtualization and cloud technology, and even teach you to set up and maintain a virtual system from scratch. 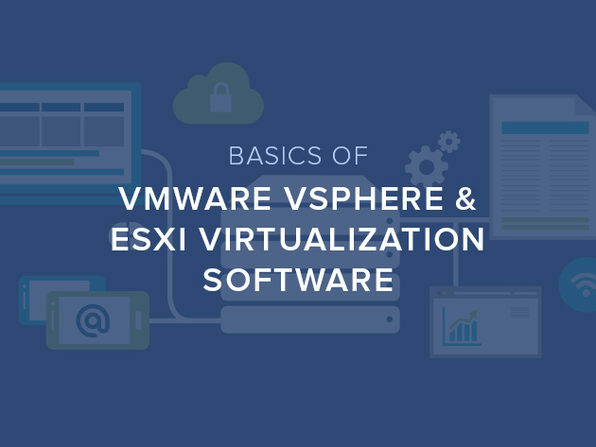 With this knowledge, you'll be equipped to host anything from a few to hundreds of machines (even with varying operating systems) in one single infrastructure. 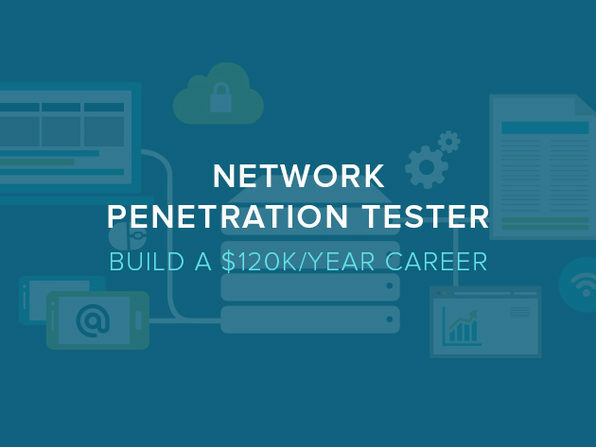 If you're looking to build a career in security, there's no better place to focus your efforts than penetration testing. By understanding the vulnerabilities and dangers presented by your network's structure, you'll learn how to remedy these gaps and save your company from major security breeches. Study various attack types: authentication, session management, access controls, data stores, etc. The best way to learn the techniques of a Cisco network engineer—do it yourself. 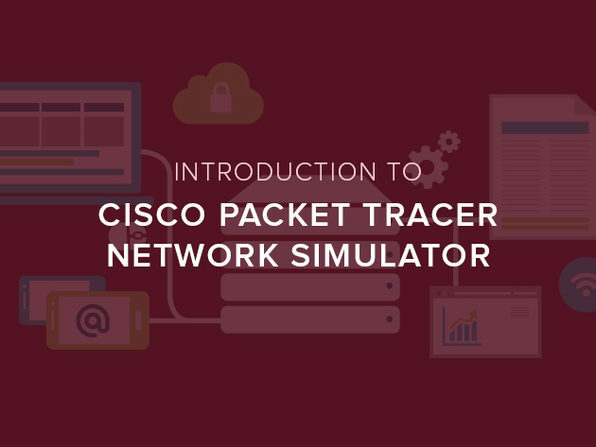 The Packet Tracer allows you to do just that by letting you create networks with almost an unlimited number of devices. 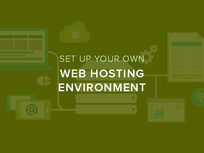 You’ll learn to troubleshoot like a pro without needing access to Cisco routers and switches. 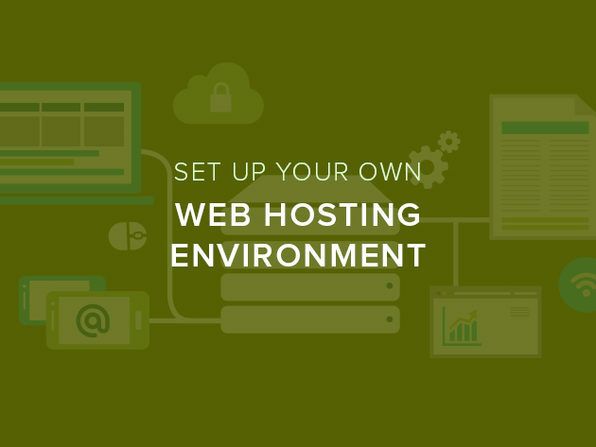 Whether you're currently a web developer or hope to be one in the future, learning to host your own sites is an extremely valuable skill. 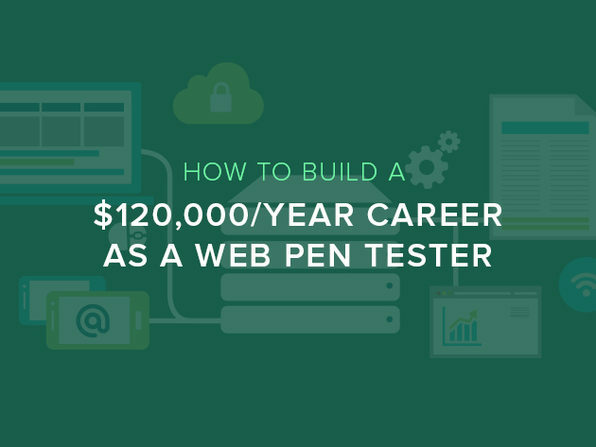 This detailed course breaks down the process in just 1.5 hours, so you'll have the skills of a Linux network professional without leaving your couch. Setup Wordpress - It works!